Beautiful 2/2 + family room, fully furnished remodeled apartment for rent in tower 200 of the desired mystic point condominium. Excellent condo for families , with tennis court, mini market, pizzeria and much more. Rental options 6 months minimum to 1 year. Please request showing with 24 hour notice. Extraordinary penthouse! enter through private elevator foyer to double doors and see panoramic ocean/ intracoastal views in this entirely renovated/ redesigned palace in the sky boasting 6,525 sf. This one of a kind residence also has 2 roof decks totaling an additional 2,400 sf. Millions spent! artisans + craftsmen have completed a 6 bd/ 7. 5 ba masterpiece with the finest finishes. 1,200 sf master suite, maid's quarter with private entrance, state of the art kitchen, his & hers bath, 2 storage rooms & more! New magnificent complex in private island ¬ø� ¬ø�� ¬ø�� prive! 4bed+den/5. 5bath with personal elevator foyer. Astonished views to bay/ocean from 10 ¬ø� ¬ø�� ¬ø�� floor-ceiling glass. Impeccable finishes! white/grey italian porcelain floors throughout. Kitchen with white glossy cabinetry, miele appliances, granite counter tops and coffee maker. Huge balcony with summer kitchen. Include: w/d, 1 storage, 2 parking, cable and smart system. Live in desirable aventura with top rated private/public schools. Enjoy 5* amenities: private beach/marina, pool attendants, restaurant, wine-cigar room, social-media-billiard room, kitchen/catering, tennis court, jog trail, gym, spa, teen lounge, playground, pet grooming, car wash, guest suites and more! also: security 24x7, concierge, valet parking. Closets/shades to be installed. Reduced. Prive island. 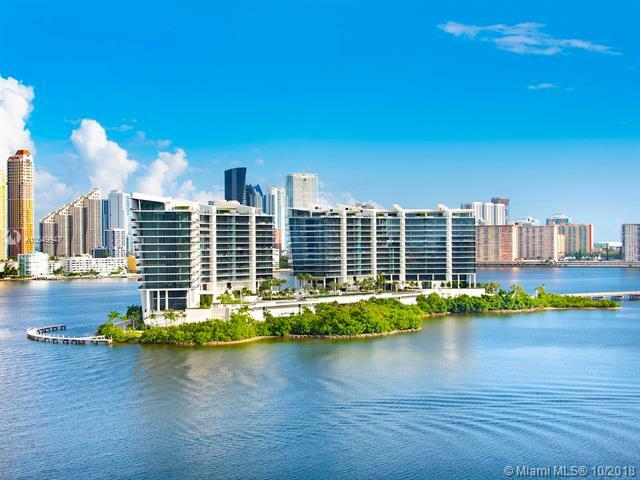 Luxury living in the most exclusive neighborhood in aventura. One of a kind 4bed/5. 5bath with private elevator entrance foyer. Unobstructed waterfront views from every room. Spacious balconies. Summer bbq kitchen. 10ft floor-ceiling glass. Italian porcelain floors throughout. Custom white italian kitchen cabinets. Miele appliances. Built-in closets. Black outs in bedrooms. Five-star amenities include: onsite caf ¬ø� ¬ø��; social room; 2 oversized pools w/ service of towels, sunblock & bottle water; outdoor jacuzzis; tennis courts; state of the art gym & spa, jogging trail; kid ¬ø� ¬ø�� ¬ø��s & toddler ¬ø� ¬ø�� ¬ø��s areas ; private marina for yachts up to 150ft; 3 parking spaces + complimentary valet; concierge; 24-hour security. 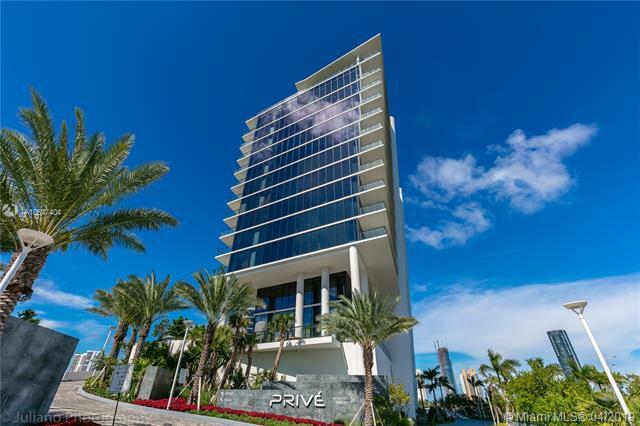 Prive has no limits to offer its residents an extraordinary lifestyle. Reduced. Furnished. Prive island. 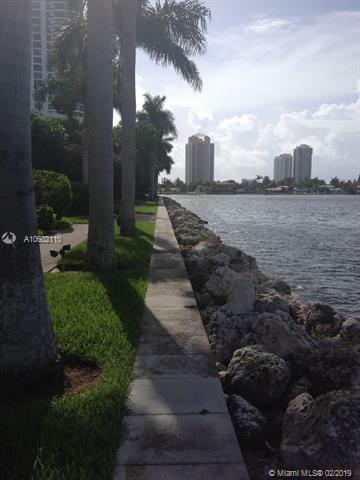 Luxury living in the most exclusive neighborhood in aventura. One of a kind 4bed/5. 5bath with private elevator entrance foyer. Unobstructed waterfront views from every room. Spacious balconies. Bbq kitchen. 10ft floor-ceiling glass. Italian porcelain floors throughout. Custom white italian kitchen cabinets. Miele appliances. Built-in closets. Black outs in bedrooms. Five-star amenities include: onsite caf ¬ø� ¬ø��; social room; 2 oversized pools w/ service of towels, sunblock & bottle water; outdoor jacuzzis; tennis courts; state of the art gym & spa, jogging trail; kid ¬ø� ¬ø�� ¬ø��s & toddler ¬ø� ¬ø�� ¬ø��s areas; private marina yachts up to 150ft; 3 parking spaces + complimentary valet; concierge; 24-hour security. Prive has no limits to offer its residents an extraordinary lifestyle. Bellini williams island southeast corner penthouse! 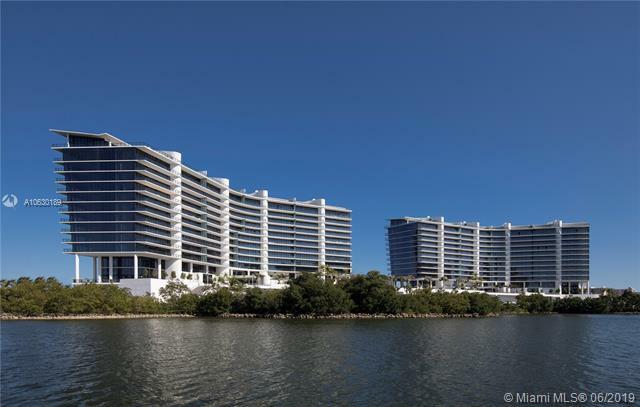 breathtaking panoramic water views through 12 ¬ø� ¬ø�� ¬ø�� floor-to-ceiling windows greet you as you enter through your private foyer. 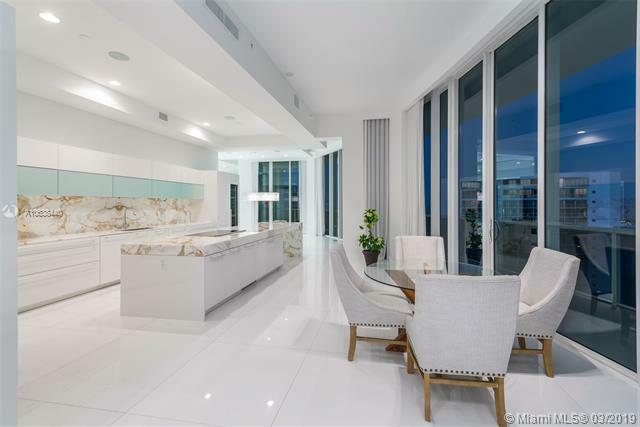 Former developer model 4,955 sf unit offers the ultimate in luxurious upgrades, open floor plan & custom gourmet kitchen designed by world celebrated chef erik ripert. 4bd, 6 full & 1 half ba unit also features an expansive master suite, his/hers master bathrooms, top-of-the-line appliances, marble countertops coffee and espresso maker, island seating & wine storage unit. 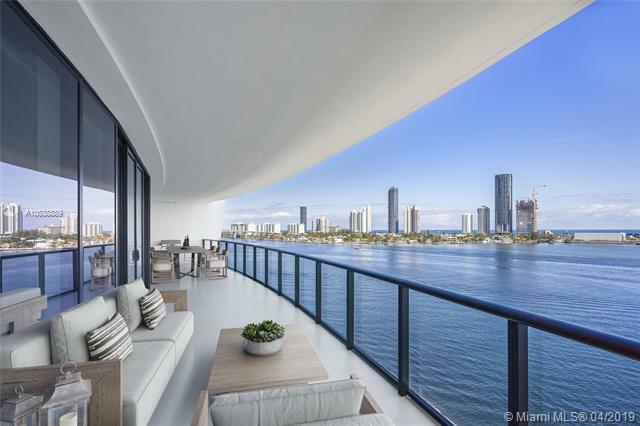 Wraparound balconies offer unobstructed 180-degree water views of the intracoastal & atlantic ocean. Williams island lifestyle offers 5 star amens: 27,000 sq ft gym & spa, island club, 16 tennis courts, private marina, & restaurant. Prepare to live a life of sophisticated luxury located in the prestigious porto vita south tower! 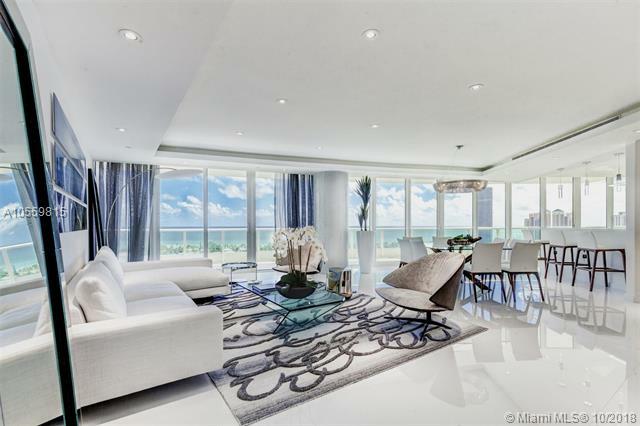 greeted by breathtaking ocean and intracoastal views from every floor to ceiling window, this ultimate decorated 3/2. 5 apartment furnished by addison house has porcelain floors throughout, large open kitchen with top of the line stainless steel appliances, custom cabinetry, custom closets, motorized shades, 10 ft ceilings & more! 5 star amenities and services provided by the newly renovated private clubhouse and spa exclusive for porto vita residents only! this unit can be sold with our without furniture. Vacant and easy to show! can also be rented furnished for $12,000 per month. One of a kind, magnificent tower suite residence with 11ft ceilings with over 3,600 square feet of living space. The apartment has 4 bedrooms, 3. 5 bathrooms, beautiful office and family room. Great modern kitchen and a fantastic ceiling & lighting plan and smart home automation system, italian doors throughout, and beautiful built ins and closets. 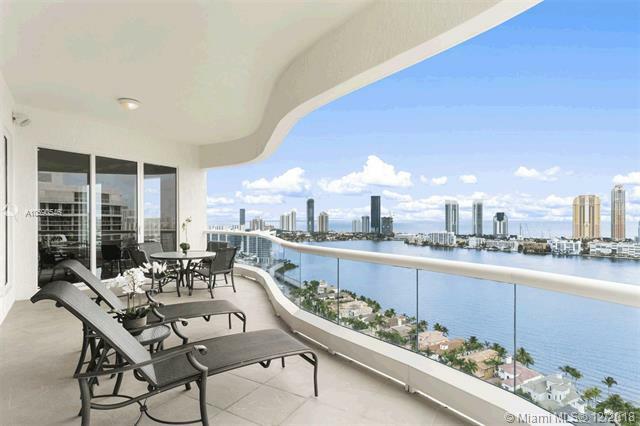 This apartment is a gem with incredible views of the bay, ocean and sunny isles skyline. A must see! ready to move in! 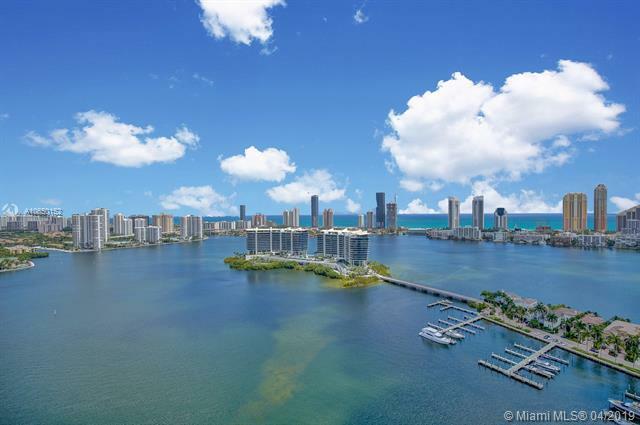 come experience the best that williams island has to offer ¬ø� ¬ø�� ¬ø�� 3 restaurants, marina, tennis club, waterfront children ¬ø� ¬ø�� ¬ø��s playground, dog park and spa. Building deposit required.